Russian Federation aluminium giant U.C. Rusal announced yesterday the reopening of operations at Guinea’s Friguia Alumina Refinery. 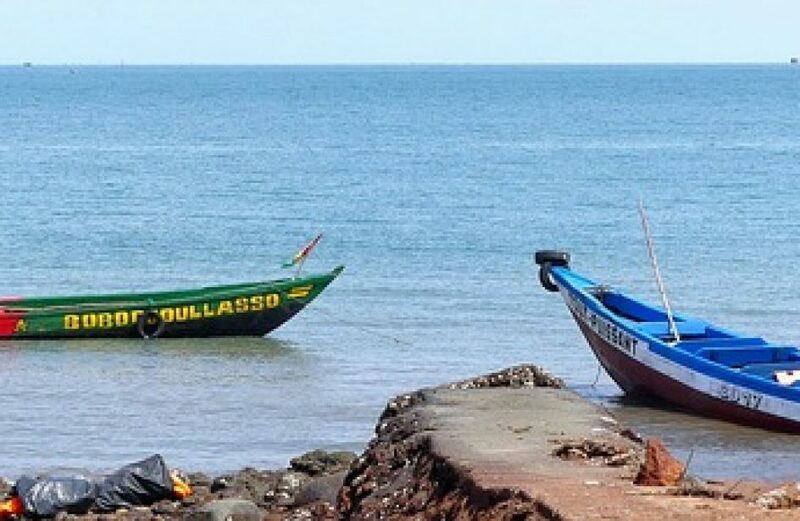 Per the company, the restart is a product of a 2016 agreement with the Guinean government that will see the facility ramp up production to between 550 thousand and 600 thousand metric tons per annum within a year of the facility’s resumption of alumina refining. The Friguia site is a fully-developed alumina refining facility. It includes a captive bauxite mine, refinery, private rail transport, and other necessary infrastructure. The site, with a nameplate alumina refining capacity of 650 thousand metric tons per annum, has been idle since the spring of 2012. Yakov Itskov, Rusal’s Director of the Alumina Division, lauded the plant’s opening as a significant step forward for both Rusal and Guinea. In addition to Rusal representatives, Guinea’s president Alpha Conde and Russia’s ambassador to Guinea Alexander Bregadze were on hand at the site to witness the plant’s reopening ceremonies. Rusal’s operational history in the West African nation began in 2001, and it has grown to become among the country’s biggest foreign investors. In addition to the Friguia alumina refinery, Rusal owns and operates Compagnie des Bauxites de Kindia (CBK). Rusal also has ongoing operations to develop the bauxite reserves at Dian-Dian in Guinea’s Boké region. The plant’s reopening comes as Rusal continues to labor under the yoke of United States sanctions. Rusal is continuing to work with Washington, D.C. to come to an amicable solution to the situation before the October deadline for Rusal’s business partners to disengage with the firm passes.